Just this past week one of our hometown boys came home from Afghanistan. The problem with that is he is to be buried in two days. 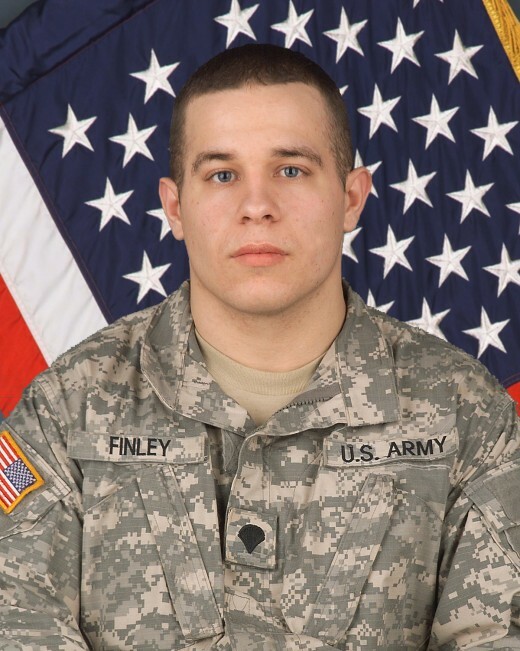 21 year old James Finley was an Army Specialist. He and members of his company were hit by a suicide bomber. He is our hometown hero. James' father is an associate pastor at the Baptist church here in town where they they will have the funeral. It is a sad days for Lebanon,Missouri. To the family of James: thank you for raising a great man. He went so that we all can live the life we do. Of course James did not make the decision that our military should be in the Middle East, he just followed orders. That is the basis of my point. There is a church in Topeka, Kansas that has the gaul to call themselves Baptists and Christians. They preach hate. The name of this church is Westboro Baptist. They have been in the news for protesting military hero's funerals. In my opinion, this is just WRONG! Theyt claim that God hates America and that is why service men are dying. They have a website called Godhatesfags.com. I will put the link at the bottom. I think this group is picking the wrong town to come to. Most of us were taught that God is love. God can show no hate. He loves us, just not some of our ways. Mr Phelps,pastor of Westboro, I hope you read this. Do you actually think that Jesus would go along with what you do? We as a town are going to use solidarity to block your protest. No grieving family should have to see your hate. 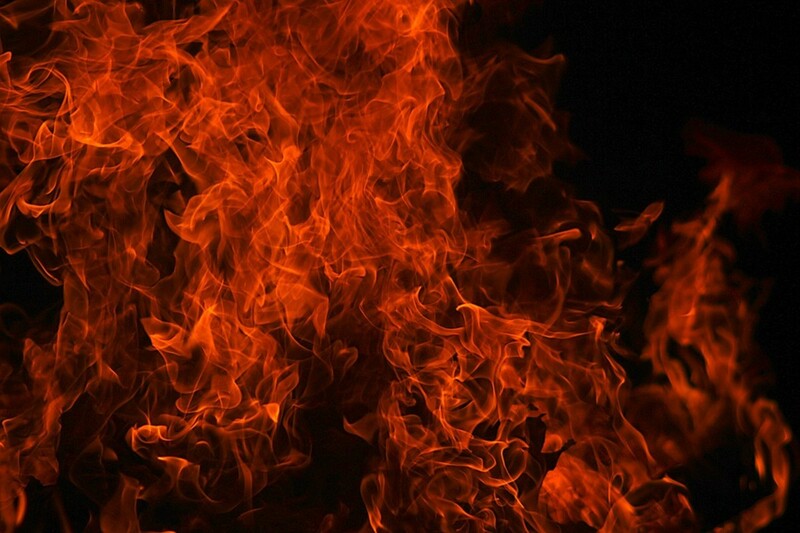 Do you feel that anyone who dies-God hates. Be careful answering that until you read my other hubs. My grandson was killed at 23 months old. God did not hate him. 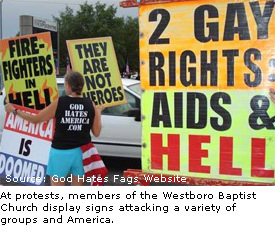 Please call off coming to Lebanon, Missouri Westboro Baptist church--You will NOT LIKE your welcome. I will put links here for you to go see these idiots for yourself. Thanks honey. They are a sick bunch. Not all churches are this way. After 4 years these people still keep getting away with this...I can not understand. I do dare say: "they are evil". Many people think that every church is the same. 1 John 3:10 says: "By this the children of God and the children of the devil are obvious: anyone who does not practice righteousness is not of God, nor the one who does not love his brother." Hi, very sorry to hear about that. Don't link to their websites or you are promoting their website. It has come to my attention they are going to picket the boy scouts who died in the tornado---VERY SICK PEOPLE----THEY SHOULD BE PUT IN MENTAL FACILITIES. Well,they didn't show--Our streets were lined with many many people all waving flags. I am very glad this group rethought what they were about to do--I believe our city leaders threatened them with our local jail--great job Mr Mayor!! The video does actually show them for the stupidity they show. My condolences to the Finley family--your son is a hero and we thank you for your sacrifice. Anyone who preaches hate are as bad as those the troops are fighting in Afghanistan! What happened to defending the country against all enemies, foreign or domestic? Just because there is free speech doesn't mean you have a right to incite hatred, does it? I won't view the video links though because I feel that is just giving them more attention than they warrant. From Canada, I am deeply saddened that in the freedom fought for by our brave military who put themselves in harms way, group like this one at Westboro dishonour those who suffer and mourn. How can such teaching be allowed to thrive and disrupt, disrepect families like this? Where is the accountability of this group to whatever denomination it belongs to? Thank you Froggy213 for standing up for the fallen hero in your town. I am so proud of our community--the mayor has called for all businesses to close down and we are to line the streets to show our solidarity. 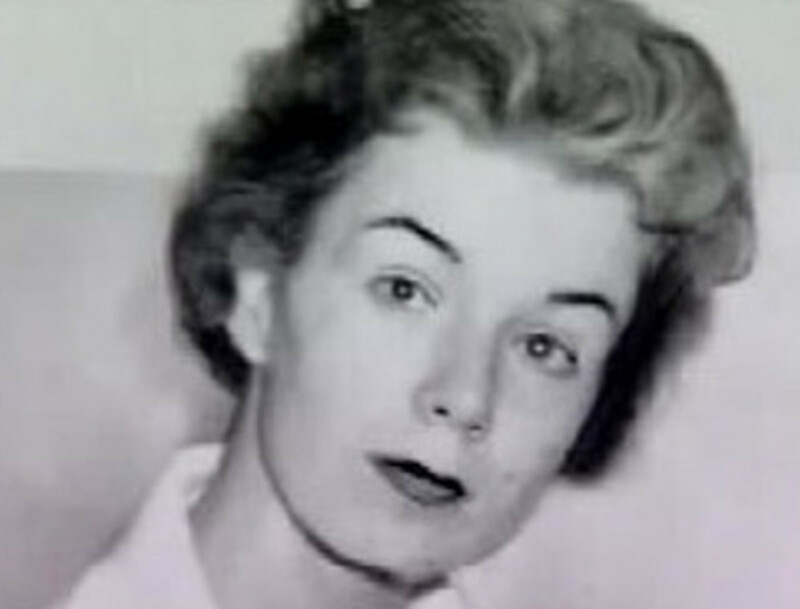 Thank you for all of your comments--I tried to put links first to the Patriot Guard and to our heros but they wouldn't take.Normally I wouldn't put links to hate groups such as this,but I feel people should see what these sick,deranged idiots are doing.If someone joins these groups be ready to burn for life everlasting. I have heard of this group before and it is totally disgusting how they can call themselves christians! It is groups like this that turn so many from christianity today. Why would anyone want to be a part of such hatred? It is sad that other people think that all christians are this hateful but it isn't true. Calling yourself a christian doesn't make it so! And you are so right. God does NOT hate people. The bible even tells you to hate the sin, not the sinner. I have to wonder what this group of people are reading because KJV does not promote this type of hatred! I only hope that other people will see these people as the haters that they are rather than believing that they really are christians. And may God bless Patriot Guard and anyone else who works to protect families from this hatred as well! This is a great hub exposing their true nature. When there was a mine explosion here in WV they decided that all people from here were fags. They said they were going to come here and protest the funerals of those killed in the explosion. What they didn't realize is that miners don't take crap from anyone. and if I recall correctly the state police said they wouldn't protect them. Thanks for writing this hub and bringing this to everyone's attention. What a shame that these people refuse to give a family peace to grieve for their loved one. Its disgusting. I would not include a single link to their organization as it will only give them the attention they want, and might help them enlist other members--just a suggestion. I didn't click on the links so I don't know what is contained in them. My gosh, people are evil, I remember hearing something about this but I didn't realize how bad it was. I'm so over it. I hope someone is reading this too! Thank you Froggy213 for keeping us mindful of the many who would cloak themselves in a semblance of righteousness, and are not. This sort of thing is one of the reasons I am so adamant about studying the word of God for ourselves, so we are not duped into believing such nonsense. Good for you Froggy213, I wish to add my voice with yours and many others to condemn this disgraceful and ungodly behaviour. this is a disgrace, i can't believe those people would protest at a soldier's funeral! and to think they call themselves christians...disgusting. I is sad for all true Christians to have this man associated with Christiandom. Fred Phelps is definately NOT a follower of Christ. They came to SW Kansas to protest at the funerals of 5 teenage girls who were killed in car wreck. God bless the Patriot Guard who follow Phelps around and block Phelps and his fellow idiots (who are mostly his family members) from the funerals. 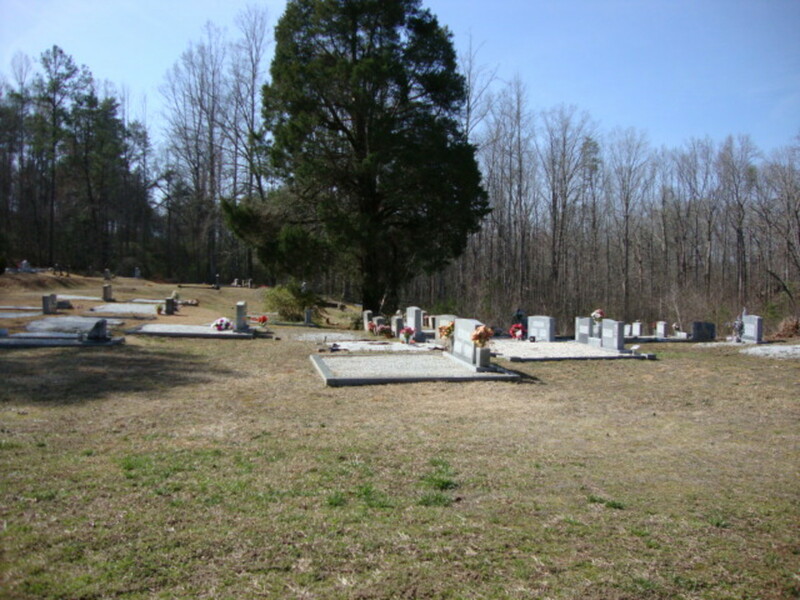 We had a similar &quot;protest&quot; planned for a funeral in Alabama quite a few months ago. It is incredible that a &quot;church&quot; and a &quot;pastor&quot; could be so hate filled. Their vitriol, as desert blondie says, is the true definition of sad and totally lacking in human understanding..let alone of a loving God. One thing to pass along to the town and family is that there are usually motorcycle gangs that will come to the funeral to &quot;block&quot; the protest from being viewed by the family and mourners. 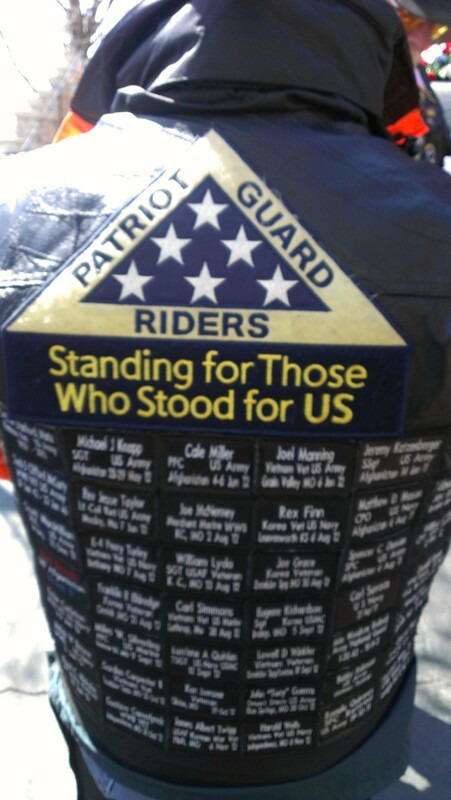 I think they are called the Patriot Guard Riders. It worked in Alabama. Best of luck to the family and friends of this fallen patriot. God Bless. I'd heard of this group, that protests soldier's funerals, hadn't really grasped that they consider themselves a &quot;church.&quot; How terribly terribly sad for the Finley's and all families that must endure this group's vitriol. And so good of you and your colleagues who are goint to do all you can to keep their protests from affecting this grieving family. thank you for bringing this issue to the attention of hubbers.